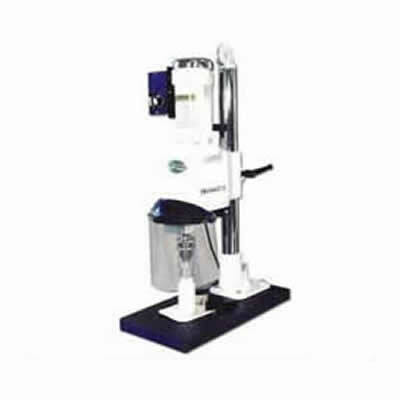 Capping machines selection to suit all your output speeds required. 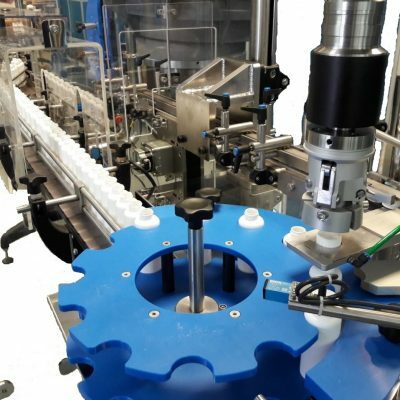 A UK capping machines manufacturer of quality and reliable equipment constantly being upgraded with the latest technology. 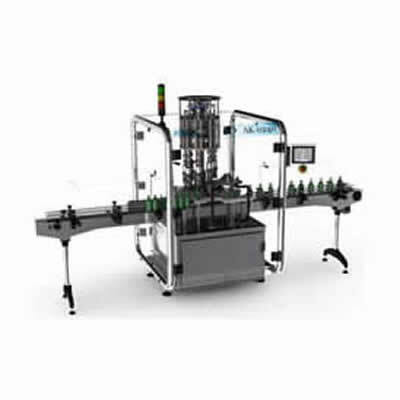 KBW Packaging Ltd manufactures a range of capping machinery for placing on caps. Suitable for a variety of caps such as screw, ROPP, press and finally trigger caps. 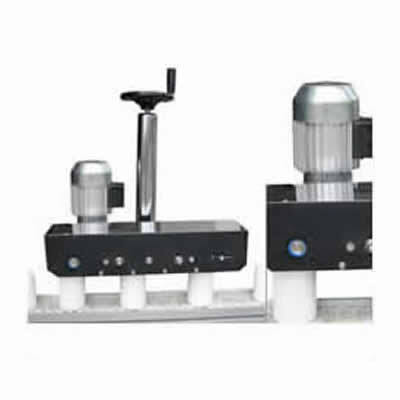 From simple bench and table top machinery using cap tightening applications. To complete fully automatic plugging and cap placement operations. 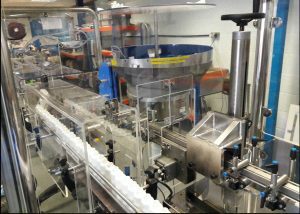 KBW Packaging design and build our capping machines in our UK factory in Aldershot, Hampshire. Screw cap tightening (to a desired torque) along with Press on caps and Plug insertion. Likewise other options are Tamper evident along with Pump action spray caps and finally Trigger spray caps. Also especially relevant our other Packaging equipment. 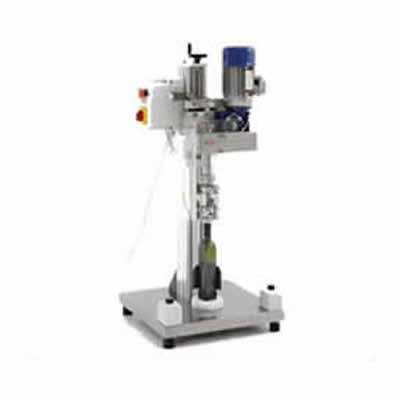 Unscrambling tables, tablet counting machines, liquid filling machines furthermore the capping machines form part of our complete line supply. 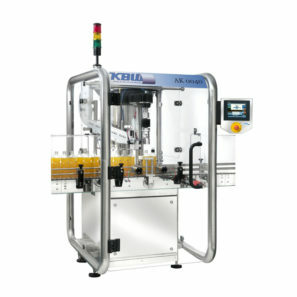 Along with our partners Basic Total labeling machines. 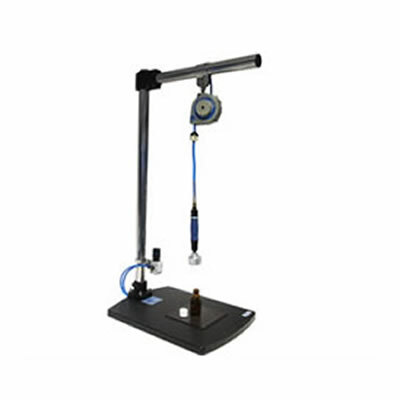 Furthermore we are also a distributor of ‘BECA’ ROPP heads and spare parts including other supplier’s complimentary machines. you wish to achieve we will be happy to quote you. Question. What types of caps can go on a Bottle?